The WestGen Group of companies head office is based in Abbotsford, in the heart of the Dairy Industry in British Columbia, Canada. WestGen is Canada’s Leader in Genetics and Reproduction. Originally known as the Lower Fraser Valley Artificial Insemination Association, was established in September of 1944. It was then known as B.C. Artificial Insemination Centre, a name which it held for the next 49 years. 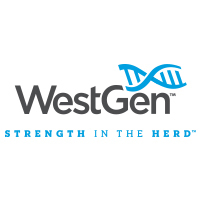 WestGen offer a complete line up of dairy and beef genetics. Formed in January 2014, Liquid Nitrogen solutions is Cryogen’s business. Their clients are doctor’s offices, medical clinics, hospitals, fertility clinics, research facilities, veterinary clinics and businesses requiring liquid nitrogen. 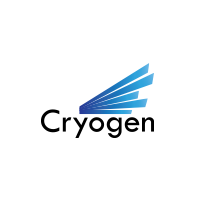 Cryogen supplies medical grade liquid nitrogen and affiliated supplies. 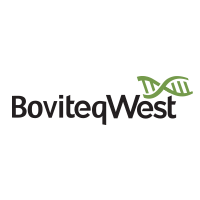 Boviteq West brings the most advanced bovine reproductive development, along with some of the most creative and cutting edge research and development within the industry, to the breeders of Western Canada. World renown for delivering high quality bovine genetics, Semex has been solving problems and satisfying producers through its distributor network since 1974. 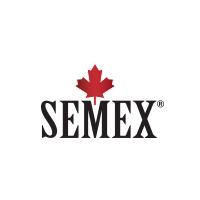 With a successful history as its foundation, Semex is committed to ensuring success for its clients, owners, employees and partners for generations to come. Started by farmers and still owned by farmers, Semex is the fastest growing company in today’s genetic solution market. View the WestGen Group Corporate Video.